White Oaks Design has developed a proprietary digital platform called Strata to support collaborative events. 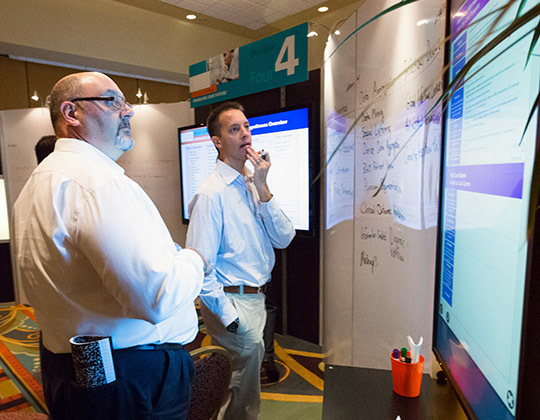 From a user viewpoint, Strata provides true real time access to all event inputs, assignments, resources and work products like never before. 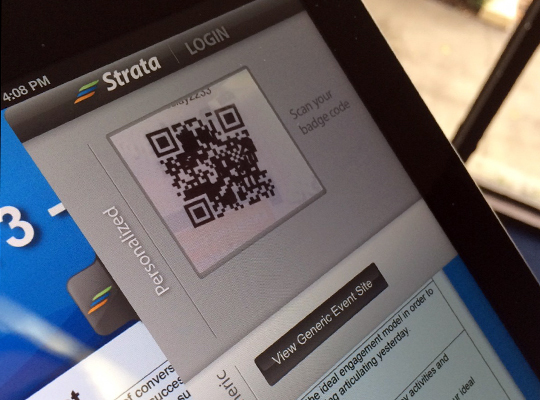 Each user gets a personalized experience through all event data – just scan your badge on any large surface or tablet in the environment and Strata delivers an up-to-the-minute personalized view of every piece of work that you contributed to as well as the work of everyone else. Interested in seeing your photos? Your badge unlocks a collection of every photo that our facial recognition program has tagged with your profile. Assignments, team lists, inputs and references all live within Strata just waiting to be leveraged by a group. As work products are completed, they are digitized and accessible immediately. And when the event comes to a close, every user is already trained how to navigate a file structure or website that will be their documentation of the work. Participant management - reprint name badges, note partial event involvement, etc. 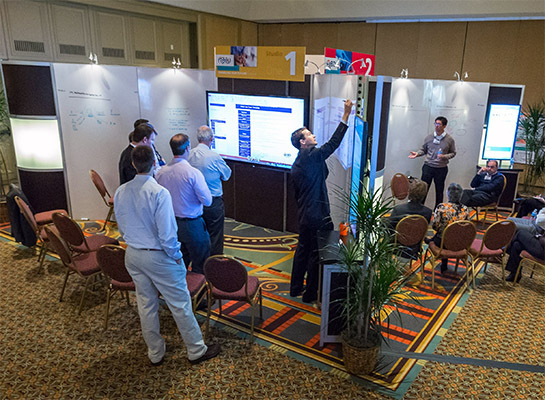 Management of all event resources including assignments, inputs, work products, photos, PowerPoints, etc. Single click output of file structure or website. Really. Single-click!